In recent years, economists have recognized three key things bridges do that propel economic activity. 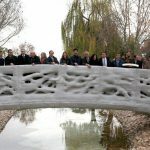 #1 – Bridges are a critical component of a nation’s infrastructure, making it possible to ship raw materials and finished goods to factories, warehouses, suppliers, distributors, stores, and end-consumers. Bridges also facilitate travel so consumers can purchase goods and services in their own communities and beyond. When a bridge closes, economic activity slows or grinds to a complete halt. #2 – Wages earned by bridge construction and maintenance workers have a positive economic impact when used to buy things at local businesses. 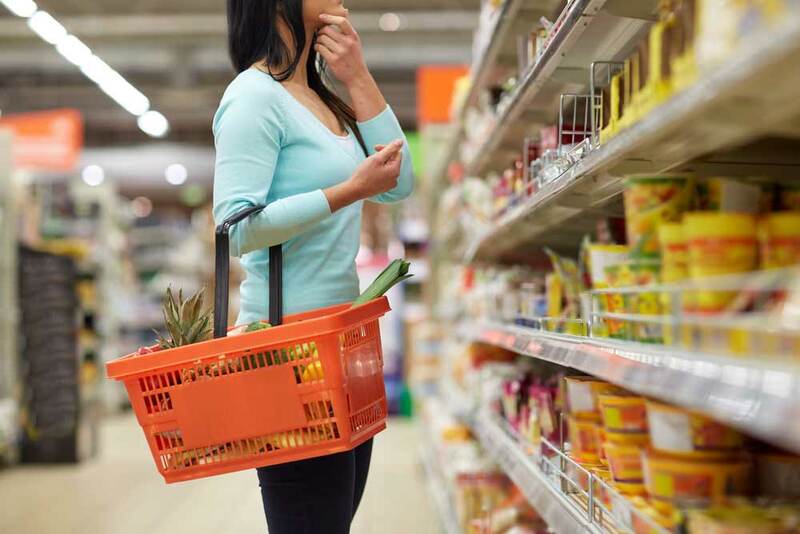 An investment in wages, and the related consumer spending that results from it, is proven to pay off many times over. #3 – Bridges increase cash flow when they join two places that complement each other economically. It can have a powerful impact when an area that has a large money supply is connected to one that has goods or services to sell or people who need work. The same is true when a community that has raw materials gains easy access to another that has factories able to convert them into salable goods. In this article, we’ll dig deeper into these three areas. The data, facts, and figures behind them make a compelling case for funding bridge maintenance and construction projects. Use them when you want to make the case for increasing bridge or utility infrastructure spend. 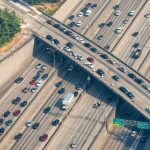 Every four years, the American Society of Civil Engineers releases a Report Card for America’s Infrastructure. 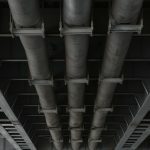 It documents the condition and performance capabilities of all types of infrastructure across the United States, including bridges, roads, highways, utilities, schools, municipal buildings, and more. The report takes the form of a school report card. Each infrastructure category gets its own letter grade, and the overall network receives a score as well. The report also provides information on how the evaluators arrived at the grades. It came as a surprise to many that the nation’s bridges received a somewhat more respectable grade of C+. Why the higher score? 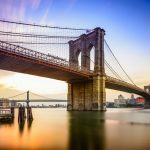 The primary reason cited is the recognition that bridges are a critical component of national and local economies, especially when compared with things like municipal buildings and schools. Local, state, and federal government agencies have made it a priority to keep bridges in decent repair because they play a necessary role in moving goods from one place to another and providing customers with access to businesses. Agencies are aware that a structurally deficient bridge or one nearing the end of its design life could be closed to traffic at any time without notice, stalling business activity. Over the last few years, they’ve make it a priority to fund bridge maintenance and rehabilitation projects to ensure that this doesn’t happen. Remember: When business activity is reduced, tax revenue decreases. This impacts the bottom line of governments that collect sales taxes. 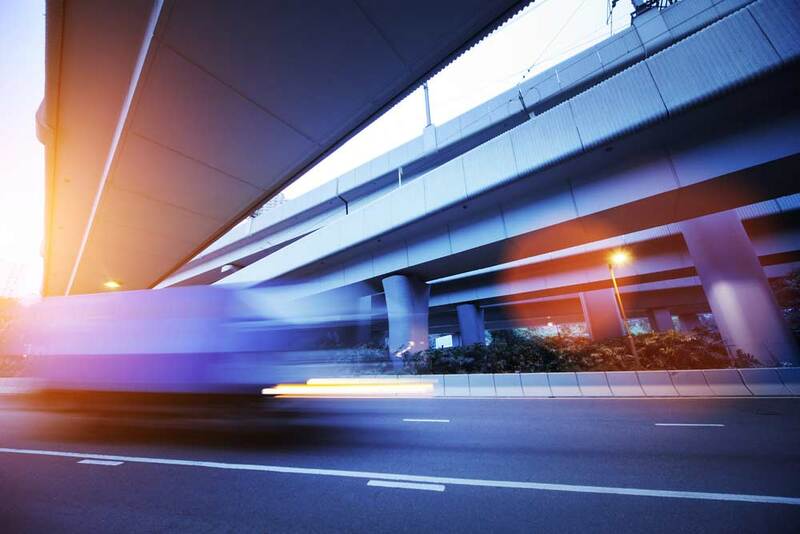 In addition, unsafe (or questionable) bridges often result in higher insurance premiums and expose municipalities to the risk of costly lawsuits resulting from accidents and injuries. This is another key driver of government spending on bridge maintenance. More about the study: According to the Report Card for America’s Infrastructure, the United States has 614,387 bridges. Of those, almost 40 percent are 50 or more years old. Just over 9 percent of all the bridges were found to be structurally deficient in 2016, the last year data is available. On average, people take 188 million trips across structurally deficient bridges each day. 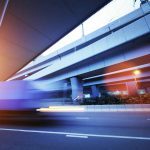 A significant percentage of those trips are made by trucks handling deliveries and consumers traveling to purchase goods and services. An important takeaway from the report: While the number of bridges that are structurally deficient is decreasing, the average age of America’s bridges is going up, which means that more of them are reaching the limit of their design life. Estimates show that it could cost more than $120 billion to complete all the repairs required to get the nation’s bridges back into top shape. Based on research, this seems to be a smart investment in the economy. Another monetary benefit generated by bridge development and maintenance projects is the impact of government spend on worker salaries and the use of these wages to purchase goods and services. Cash spent by workers doesn’t just pay off once. It does so over and over again. A government entity or agency (or public-private partnership) commits to funding a bridge construction, repair, or maintenance project. They contract the project work to a private firm. The firm uses a significant percentage of the government money (or money generated through a public-private partnership) to hire people to work on the project. The workers spend a significant percentage of the money they receive in wages on goods and services, with most of the money going to local businesses. People selling the workers goods and services earn income and spend it at other businesses. Firms may also need to hire more people to handle increased consumer traffic. These new employees are paid for their services and eventually use that money to buy things. 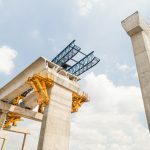 This process plays out over and over again, creating a multiplier effect, increasing the value of the original investment in a bridge construction or maintenance project to more than that of the cash originally put into it. Experts set this multiplier at a factor of 1.5, meaning that every dollar spent on bridge worker salaries typically generates $1.50 in economic benefit. 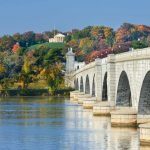 Most of the benefit happens in local economies, making it worthwhile for municipalities to use taxpayer dollars or cash generated through bonds or public-private partnerships on bridge infrastructure projects. When a bridge links one area to another, economic benefits often result, both expected and unexpected. Check out these examples. 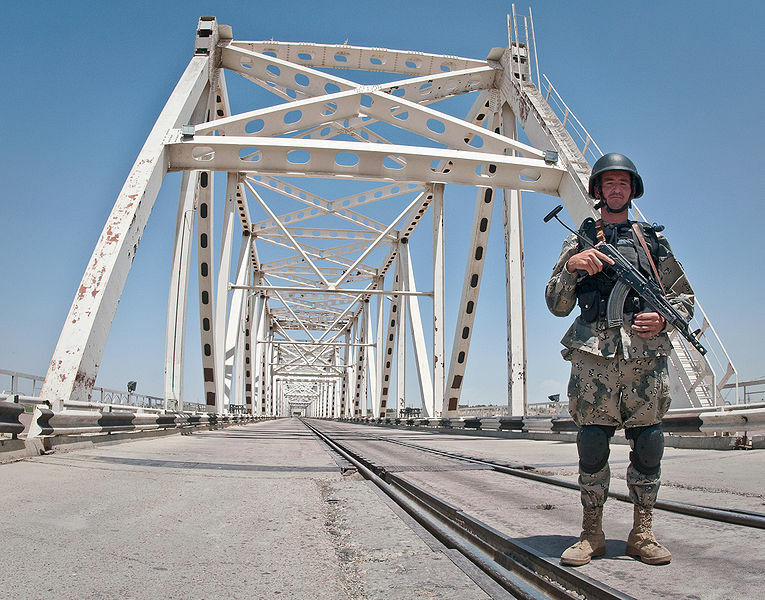 This bridge connects Afghanistan and Uzbekistan over the Amu River. It was originally built by Russia to supply arms to troops during the country’s invasion of Afghanistan. Fast forward 25 years, and the simple structure is now a critical road and rail lifeline to Afghanistan, one of the most financially challenged countries on the globe. It carries almost 70 percent of the goods that enter the country from the nations it depends on for economic support. The Bosphorus Bridge, also referred to as the First Bosphorus Bridge. 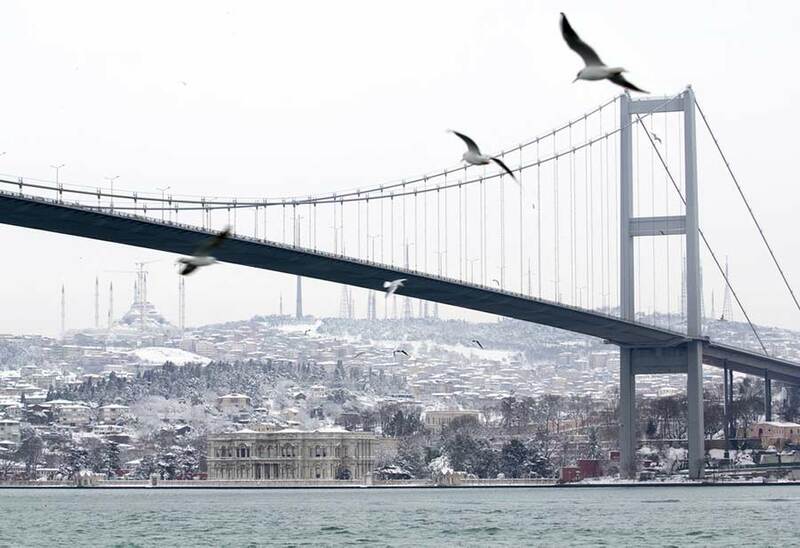 The Fatih Mehmet Bridge, also known as the Second Bosphorus Bridge. Yavuz Sultan Selim Bridge, commonly referred to as the Third Bosphorus Bridge. Istanbul is well-positioned geographically to become a major global center of business and finance. Studies report that these bridges, along with related rail and air infrastructure, could help propel Turkey into becoming a top 10 global economy by 2023. This infrastructure has played a critical role in helping it be more economically powerful by encouraging new investment and facilitating business interactions, despite instability in the region. Back when this iconic structure was completed in 1883, it transformed Brooklyn from a distant backwater into a thriving borough of New York City. Brooklyn’s population grew from 580,000 people the year the bridge opened to just over a million 15 years later. The bridge made it easier for Brooklyn residents to commute to jobs in thriving Manhattan. The dollars earned in Manhattan were spent on developing new housing in Brooklyn, along with supporting local businesses opened to serve the growing population. Today, the Brooklyn Bridge is still a big driver of economic activity. 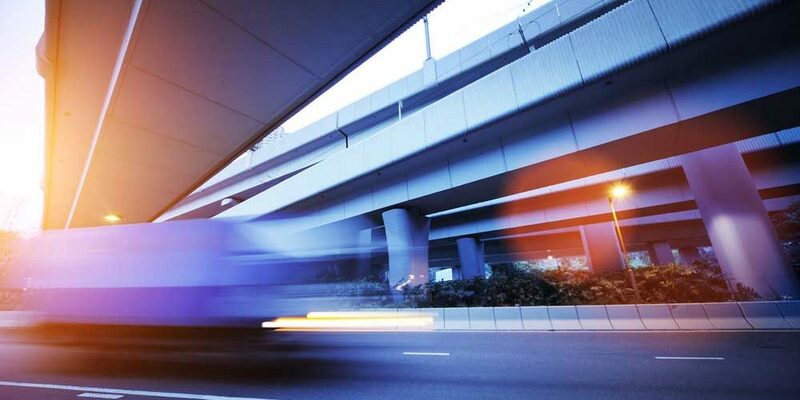 Almost 140,000 vehicles cross the structure every day. Thousands more walk or bike across to go to work in one borough while living in the other. At just over 100 miles in length, this is the longest bridge in the world, connecting the major business and cultural centers of Beijing and Shanghai in China. The high-speed rail line that runs over it cuts travel time between the two business hubs by more than 50 percent. This makes it easier for people to connect between the two cities, which is expected to increase business activity and tourism between them for years to come. This 34-plus-mile sea structure is a system made up of three cable-stayed bridges, an undersea tunnel, and three artificial islands. 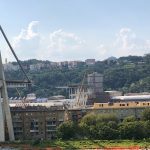 It spans the Lingdingyang channel, connecting Hong Kong with Macau and Zhuhai, three important business centers on the Pearl River Delta. This structure is the primary connector between Malaysia and Singapore. Despite some tension between these two countries, they enjoy a mutually beneficial business relationship. 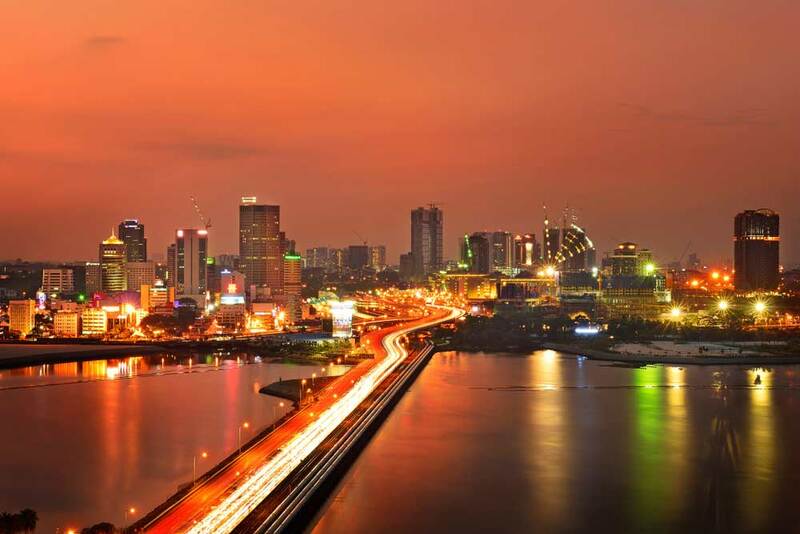 Malaysia supplies commodities, cheap labor, and abundant land to Singapore. Singapore invests a significant amount of capital in Malaysia, with more than half the visitors from each country arriving via this bridge. This almost 10-mile-long structure carries vehicular and railroad traffic on a bridge, tunnel, and artificial island between the northern European business powerhouses of Sweden and Denmark. It links together Copenhagen and Malmo, fostering economic growth and cooperation between the two cities. Another interesting feature: The bridge carries utility infrastructure, including a critical cable that is the primary transmitter of internet data between Central Europe and Sweden and Finland. 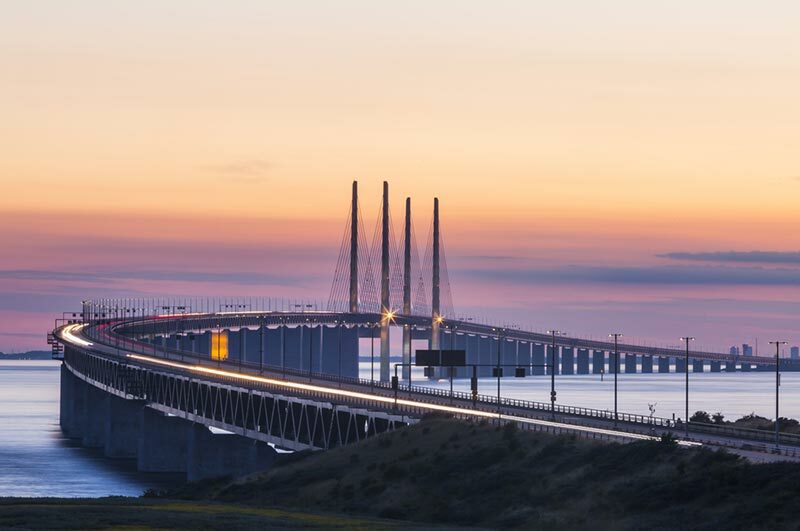 Interesting fact: Since the Øresund Bridge opened at the start of the millennium, Denmark has benefitted from a more than €4 billion injection into its economy from Swedes who can now work in Denmark because of the relatively easy commute. In return, Sweden has experienced a significant reduction in unemployment and related benefit payouts. The bridge links Qingdao in China’s eastern Shandong province (a major tourist destination) with Huangdao (a suburban area poised for an economic boom). The bridge makes it simple for people living in Qingdao to work in Huangdao. The money they bring home as wages is expected to spur business growth and development in Qingdao. Bridges are a key driver of economic activity. 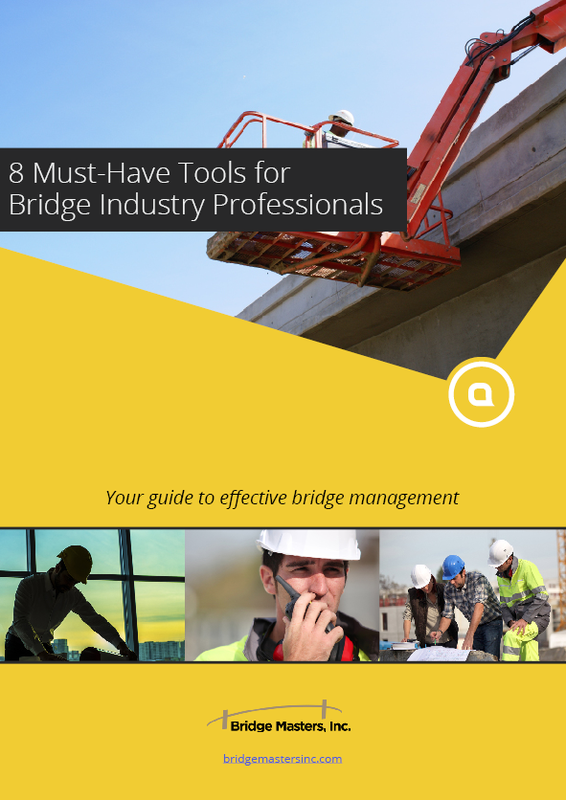 Use this to encourage government agencies to set aside dollars for developing, rehabilitating, and maintaining bridges in the communities you work in. It’s simply a smart investment. Is there a printable version of this article? I would like to use it with my 6th grade gifted students.